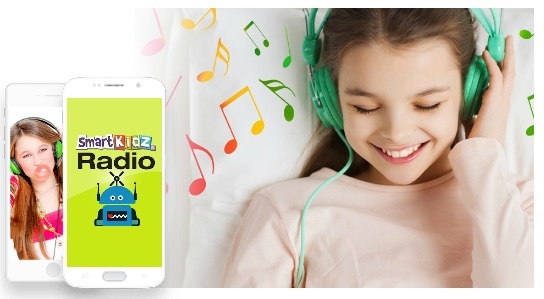 For the past few weeks, we’ve had the chance to try out Smart Kidz Radio from Smart Kidz Media. It’s full of edutainment style songs for kids. My kids heard a lot of songs that encourage good behavior, good manners, and being kind. It’s cool to be kind. 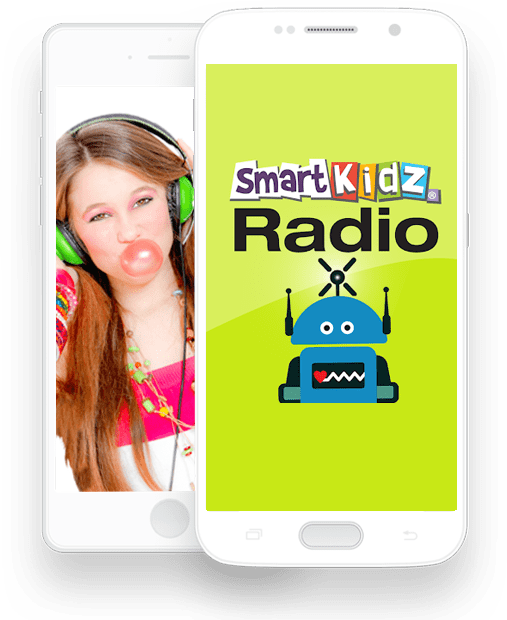 If you’re looking for a web-based radio station that your kids can listen to, or that you can listen to without having to worry about what they overhear, you can try out Smart Kidz Radio and see if it’s a good fit for you. There is no foul language, no inappropriate or adult content, nothing scary, and no commercials with offensive content to worry about. The Smart Kidz library supports academic subjects – phonics, math, language arts, health, history and science. My kids are used to On Demand style songs, rather than radio. The great thing is that Smart Kidz Radio is adding an On Demand section in the near future. I didn’t get a chance to try it out yet because it’s still being added, but I can’t wait to try it out. It’s going to have bedtime stories, Bible stories, classic fairy tales, and holiday things. My kids always want more of that than I can possibly read aloud to them in addition to the other stuff I read aloud. My voice will wear out! I need pre-recorded audio options for them and this sounds like it will help a lot. I know a lot of Moms ask about Podcasts, too. All of this content will be free of foul language and other things that a lot of parents don’t want their children listening to. I like that my kids will be able to listen to the radio on a tablet, too, with the upcoming app. This is the most convenient thing for us. My kids really like hearing stories read aloud, and those are also coming up. My kids also liked having some noise on in the background while they do seatwork, and this was a great way for us to have that without having to worry about the content of commercials. 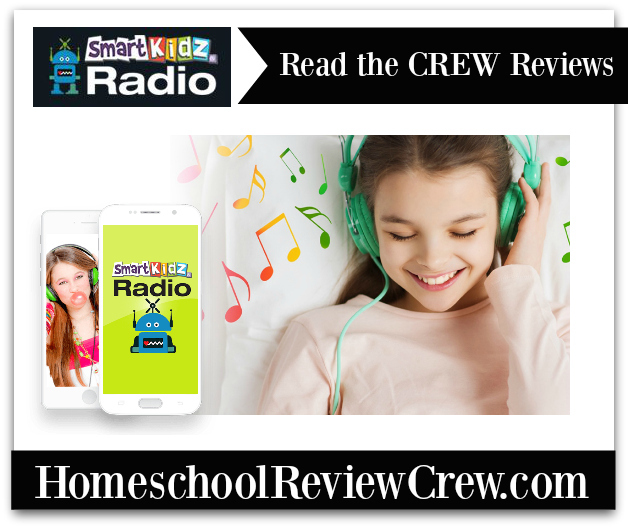 You can see what other Crew members thought of Smart Kidz Radio!